I loved this book. 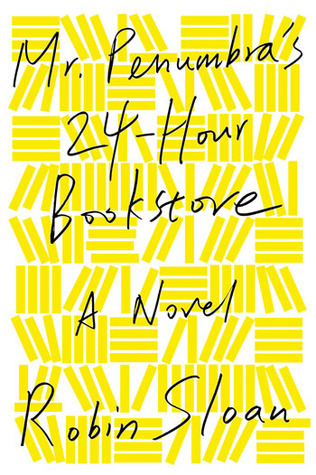 Its plot is simple—after losing his latest marketing job, a young graphic artist named Clay goes to work for a 24-hour bookstore owned by a mysterious Mr. Penumbra. The owner is not the only mystery of Clay’s new job. The shop has two distinct sections. The smaller (much smaller) section sells books; the bigger section, stuffed by dusty odd tomes, is visited regularly by some shady characters, who use the shelves as their library. Intrigued by the strange goings on, Clay decides to investigate, and his friends help him. What they uncover… would be a spoiler, so I won’t tell it here. Anyway, the investigation itself is what the story is all about. The author maps an adventures-filled trip for his hero at the intersection of printed books and the internet, Google and secret societies, a hundreds-year-old cult, and coded messages. And all those storylines converge together into the printing font Geritszoon. What a long, sophisticated name for a font. I didn’t know it, so of course, I Googled it. Surprise! 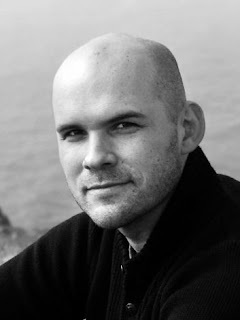 What came out of that Google search were a bunch of interviews with Robin Sloan and book reviews for his novel. Still I couldn’t believe the font was fictional. 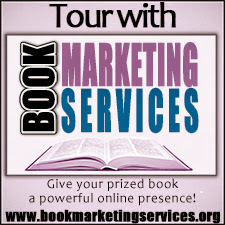 It felt real to Clay, the protagonist, and it felt real to me, the reader. I also Googled Clay’s favorite writer Clark Moffat, whose fantasy trilogy, The Dragon Song Chronicles, plays such an important role in the story. I love fantasy and I hoped those books would be real. I wanted to read them, but no such luck. Again, I was disappointed. The writer was fictional too. In his tale, Sloan put together a delightful romp of a literary quest, a light and funny pilgrimage from books to the internet and back again. The novel starts slowly, like a gentle tide, but despite its quiet pace, I didn’t want to put it down. I wanted to know how Clay’s investigation was progressing. By the time the tale picks up momentum, about the middle of the book, I couldn’t stop reading at all. I can’t pinpoint a single aspect of this book I loved the most. Nothing seems outstanding. The plot is okay. The characters constitute a nice bunch of young and old folks but nobody special. Even the protagonist is an ordinary young guy, and the descriptions are so-so, not especially vivid. But that seems to be the secret of this book. With not one of its component sticking out, the whole is an exceptionally balanced masterpiece of a supremely talented writer. The range of emotion the story inspired in me was amazing. I laughed. I contemplated. I followed my curiosity into consulting a dictionary and checking out Wikipedia. I shook my head in exasperation. I gasped in surprise and waved my hands in frustration, and this one book was the source of it all. I’d like to finish this review with a few verbal pearls, witty and deceptively simple, scattered liberally among the pages. Why does the typical adventuring group consist of a wizard, a warrior, and a rogue, anyway? It should really be a wizard, a warrior, and a rich guy. Otherwise who’s going to pay for all the swords and spells and hotel rooms? I take a breath, check three times for typos, then submit the post. It [my life] feels like an eternity since I started school and a techno-social epoch since I moved to San Francisco. My phone couldn’t even connect to the internet back then. A pure, undiluted joy of a book. Recommended to everyone. 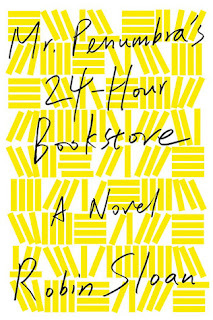 Mr. Penumbra's 24-Hour Bookstore is also available from Macmllan Audio. To listen to a sample, use the audio player embedded below. I enjoyed the first 3/4 of the book quite a bit, its unique plot and characters. However, I though it went on too long, but maybe I was also trying to get the book back to the library and might have slowed down to finish it if it hadn't had to be returned! Bother! This sounds great. 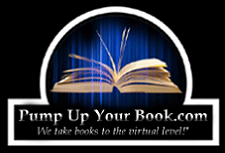 I love it when a book evokes all kinds of emotions while I'm reading it. I have been looking at and wondering about this one, definitely going to pick it up now! Wow, that sounds like a delicious book. Listening to some of excerpt was lovely also.